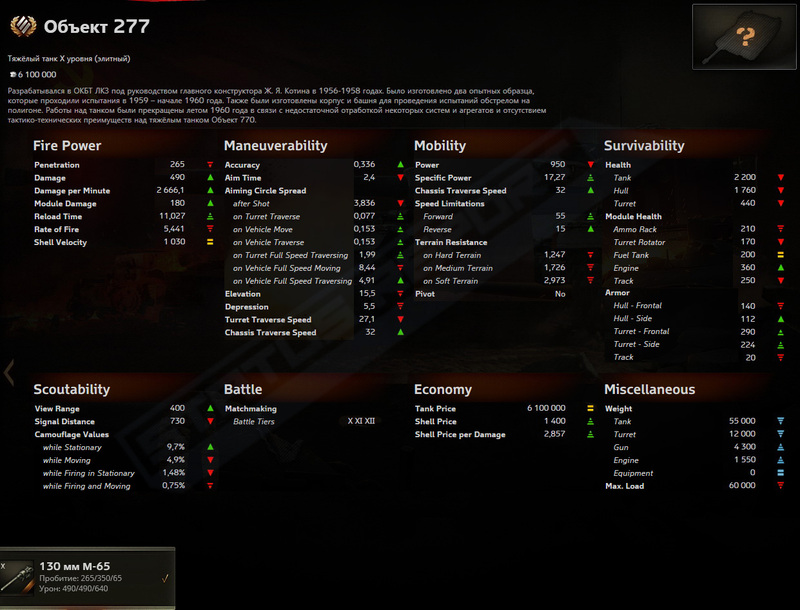 … so seeing how the rewardtanks got buffed premium ammo penetration and now this also gets 350 premium penn, my guess is that WG will buff premium pen in general because the effectiveness of armor got out of hand. How about finally reducing the damage premium ammo does just like they did in WoT Blitz? This games balance is going down the shitter.